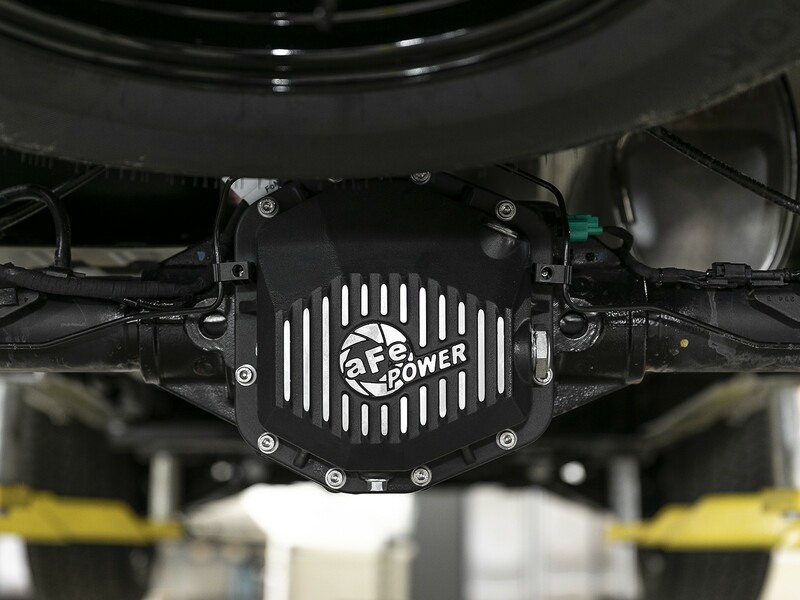 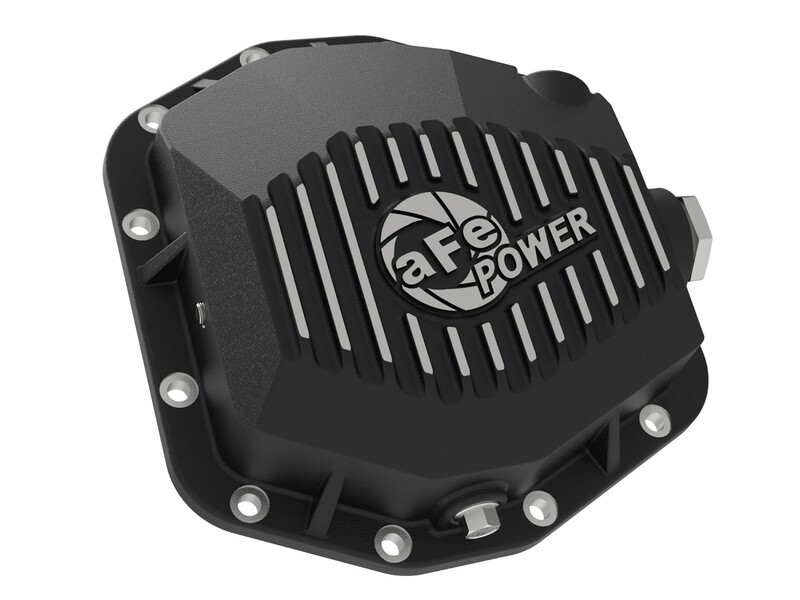 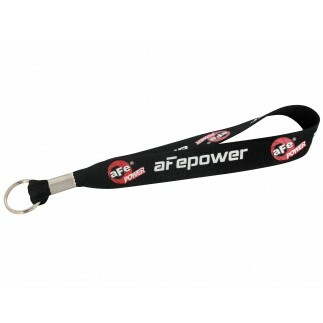 aFe POWER's Dana M220 rear differential cover brings performance engineering to the protection of your axle's differential. 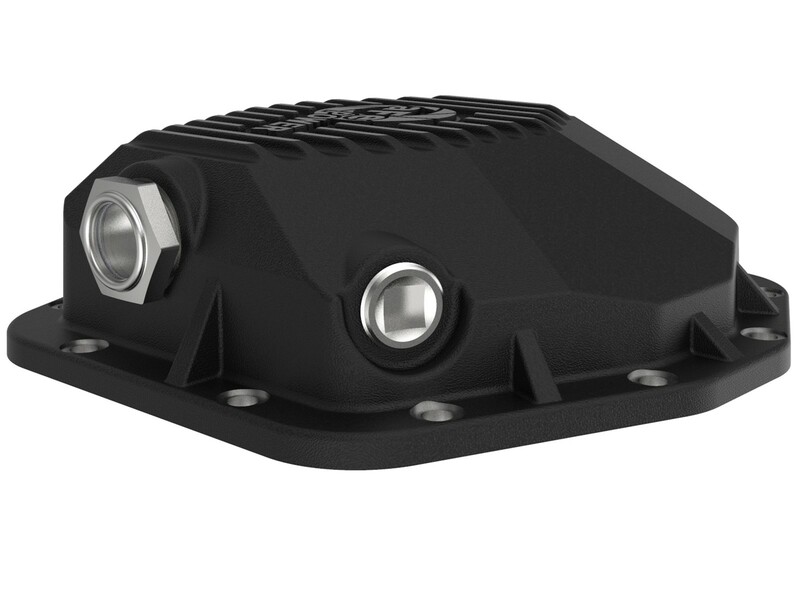 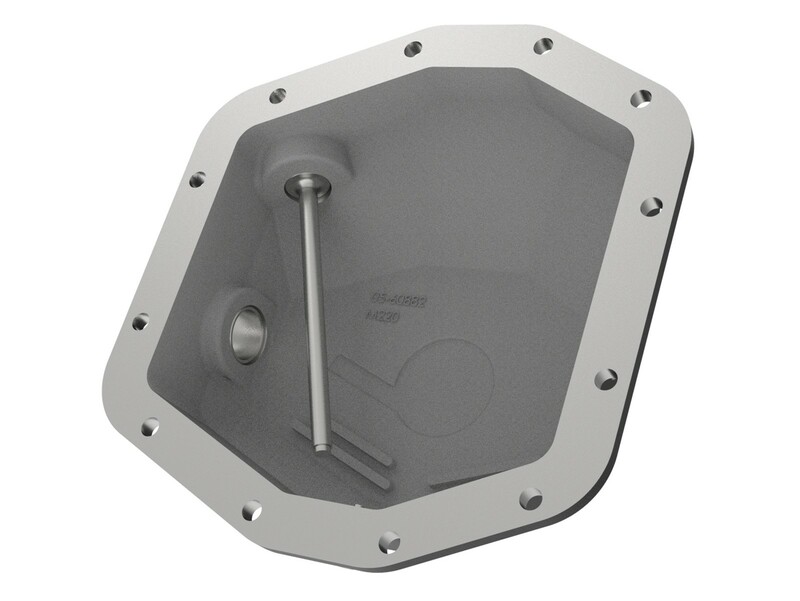 This differential cover is constructed out of durable cast aluminum with reinforcing ribs for maximum strength and comes with necessary hardware for easy installation. 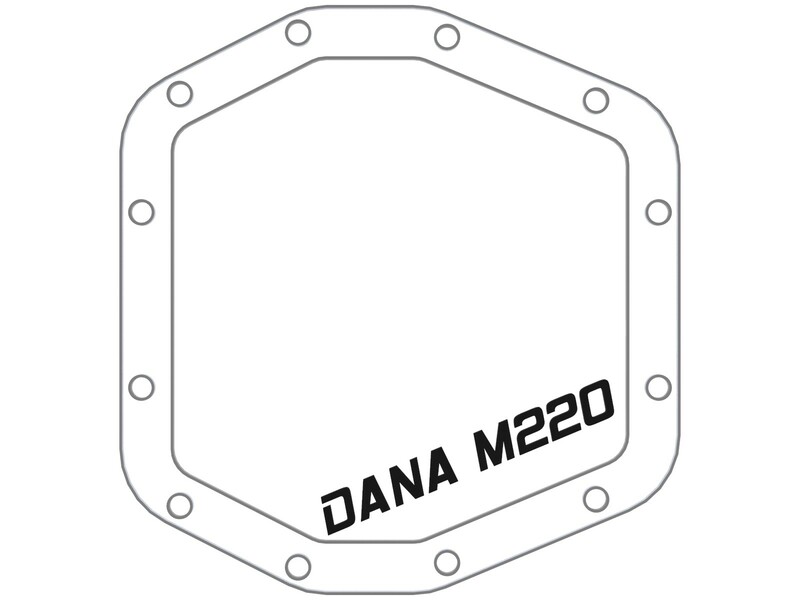 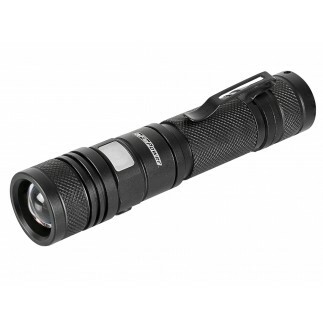 Pro Series differential covers include an oil level sight glass and magnetic deep reach fill plug. 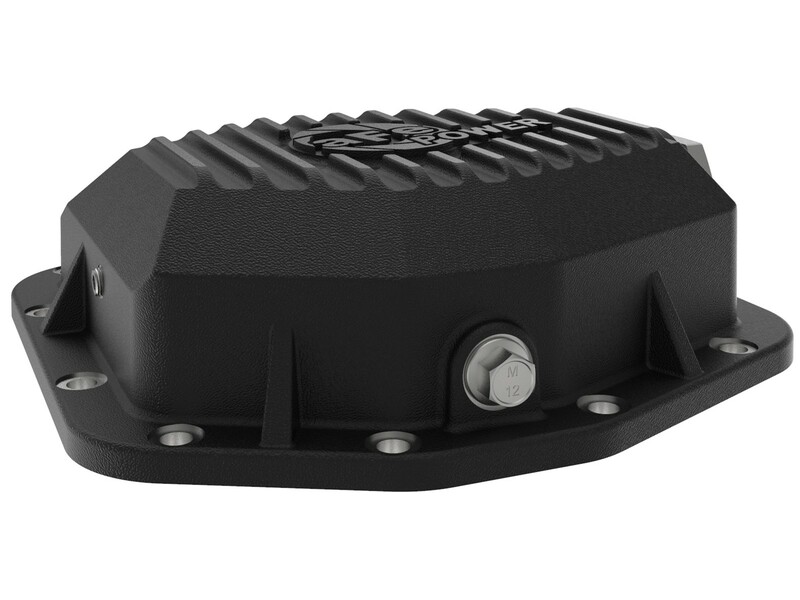 This cover is finished with a black powder coat and machined fins for a distinctive look. 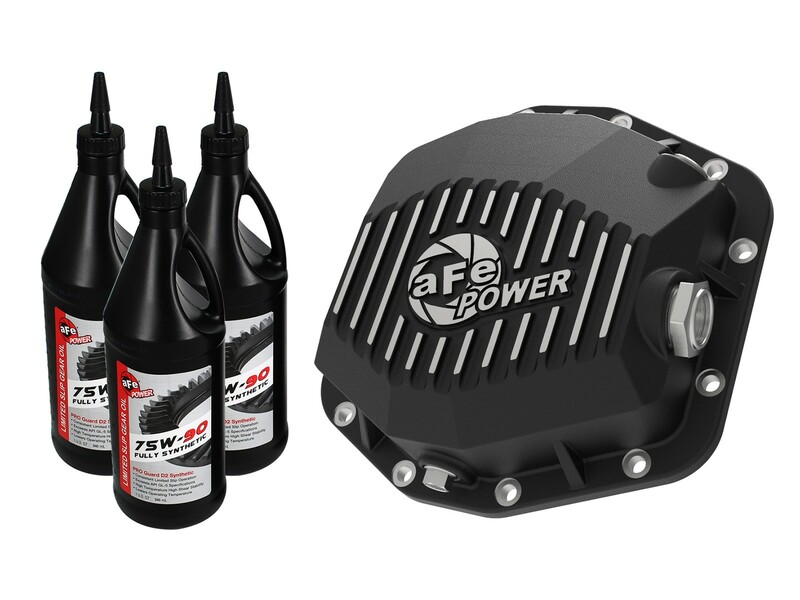 Calibration plug set to the factory oil level to prevent overfilling.